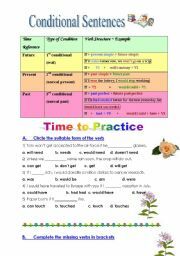 This is a 3-page ws with a variety of challenging exercises that help the students learn to use the dictionary to find the correct meaning. The emphasis is on parts of speech, word formations and prepositions. Answer key is included. A review of if and wish sentences - all 3 types. It can be used as a quiz or as a review before a quiz. In this WS the students read a short reading passage and learn how to skim - find specific information quickly. Answer key is included. This ws includes an interesting reading passage about nightmares, what causes them and treatments. 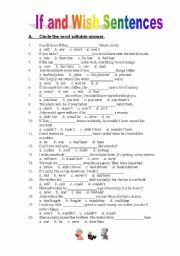 The questions mainly deal with main idea and supporting details, generalizations and examples, and signal words (connectors).Answer key is included. Have a wonderful day!!! 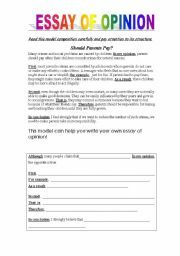 In this worksheet, the students read a sample essay of opinion, learn its structure and also appreciate the importance of connectors in writing. That is, clear structure and varied connectors are the key to successful writing. Why I didn´t do my homework? 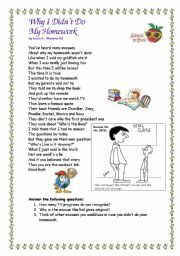 This is a cute poem I found on the Internet about different excuses for not doing homework. I added some questions. I usually give it at the beginning or at the end of the year. Reading passage: School in heaven? This is an intersting reading comprehension passage about virtual schools, their advantages and disadvantages. It includes questions, writing assignment and an answer key. 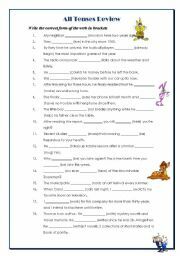 A 2-page worksheet to review the rules of conditionals and 3 graded exercises to practice conditional sentences. 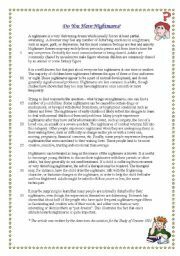 In this worksheet, students learn the different types of paragraph structure and the signal words that help create this specific structure. 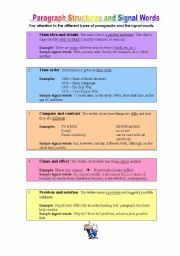 After the explanation, there is an exercise where students recognize the paragraph structure and the signal words. Answer key is included.